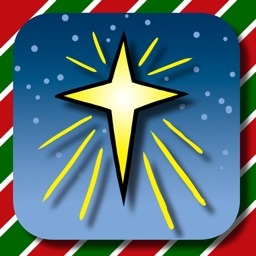 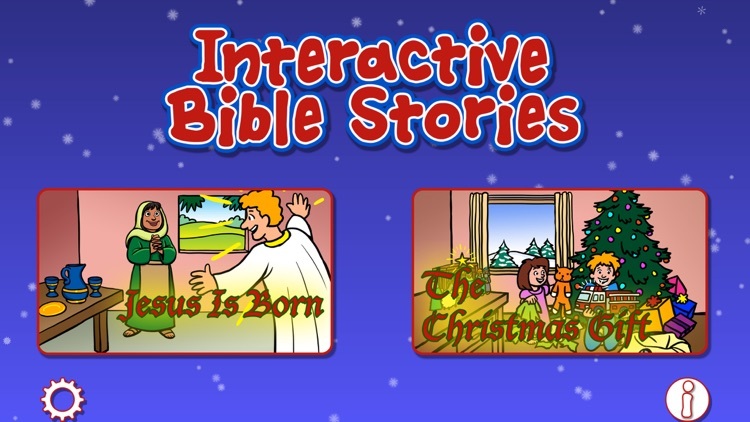 Christmas - Interactive Bible Stories by Visions Encoded Inc.
Christmas – Interactive Bible Stories brings the story of the birth of Christ to life for children of all ages: children can engage through the narration and the interactions provided on each scene. 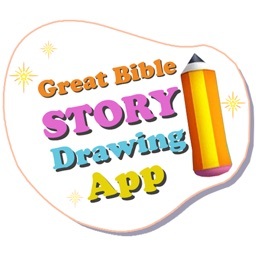 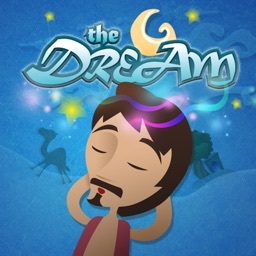 This app works on iPad, iPod touch and iPhone. 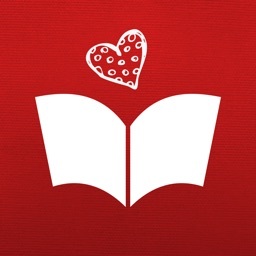 Easy to use: a single tap to open a book and to navigate scenes. 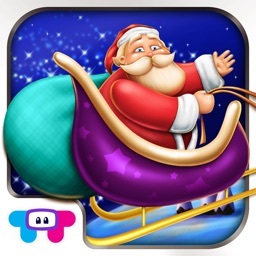 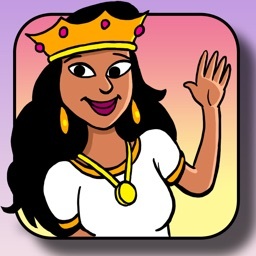 Children of all ages will enjoy exploring every scene in this app. 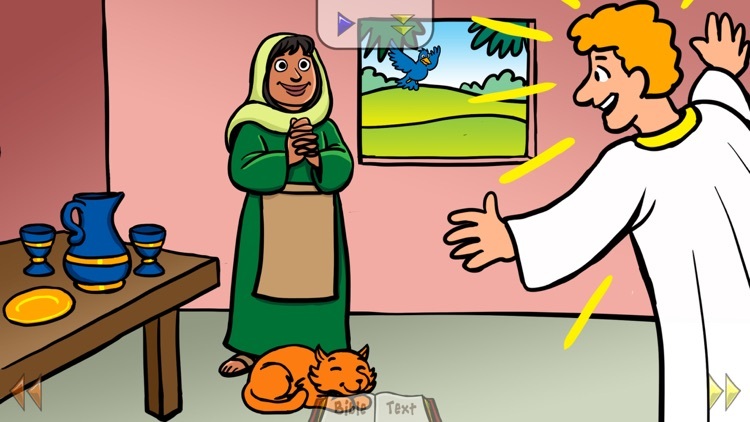 It’s like a high-tech pop-up book! 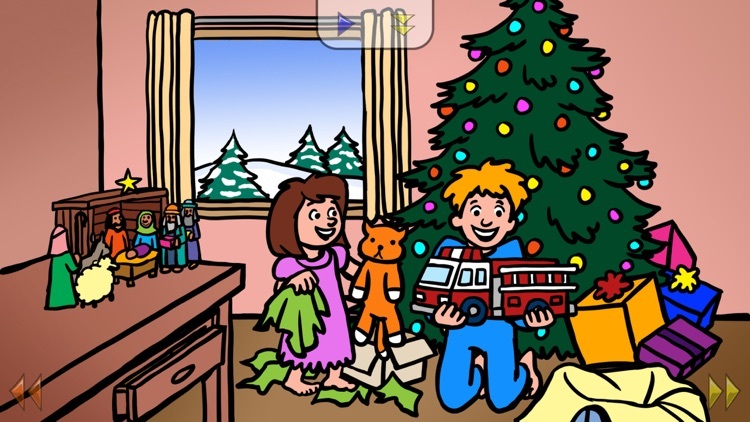 Every page contains various interactions - tap characters to make them act out the current scene, drag snowflakes, and more! 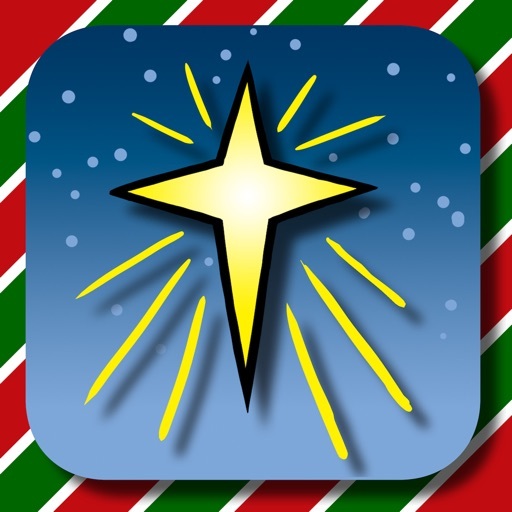 The Bible story, “Jesus Is Born”, is based on the actual Biblical accounts of events and includes Bible verses for reference. 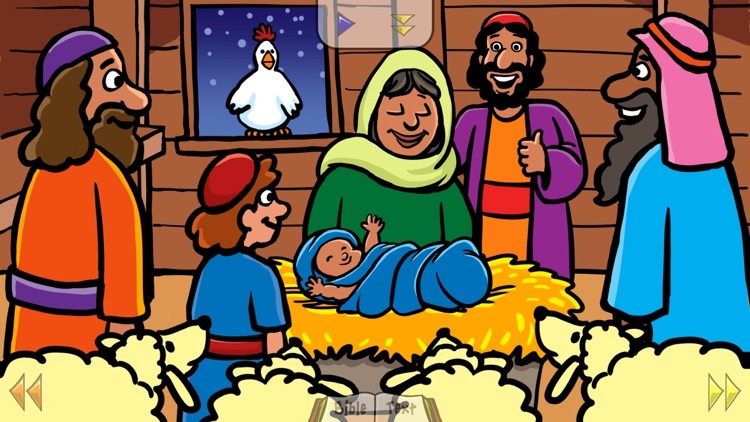 The second story, “The Christmas Gift”, is set in the present day and presents a principle of the Christmas story carried out in the lives of three young children named Samuel, Ruth and Matt.